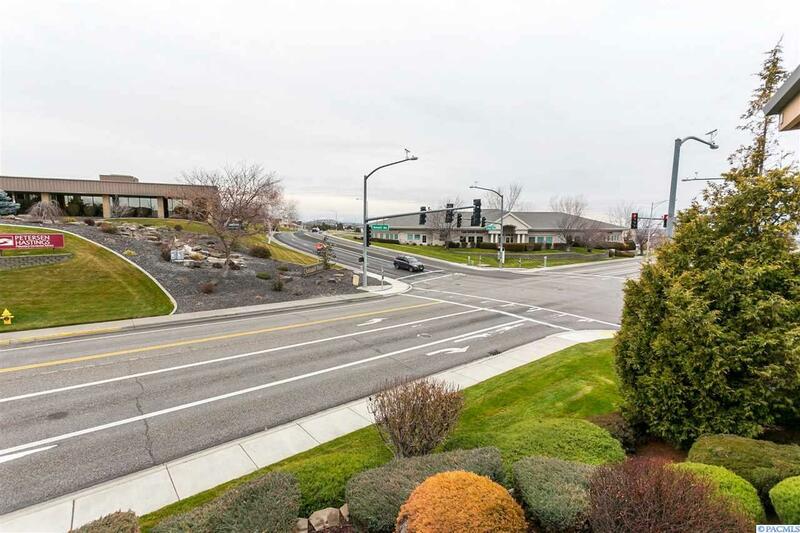 Class A Office in CBD area of Kennewick/Gage available May 2019. 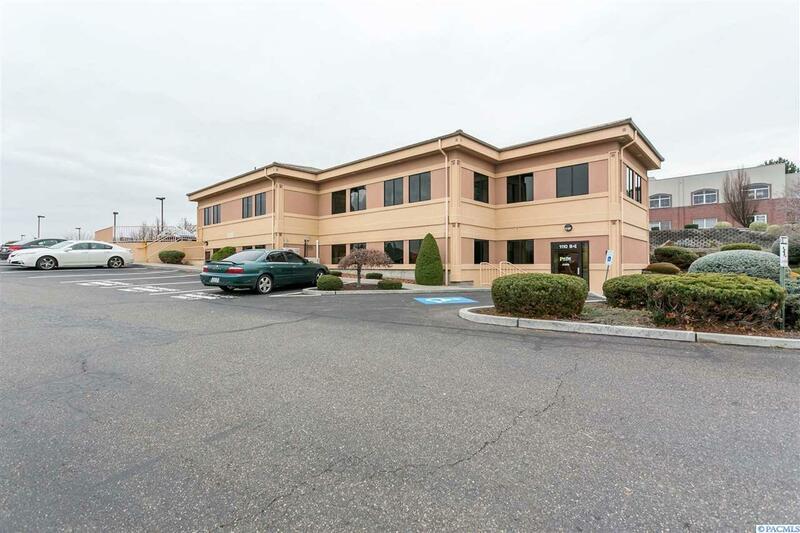 Former large accounting office that contains every element of a premier building for the next Tenant. The building layout consists of 19 private offices, 3 conference rooms, 4 open areas for cube space, 1 kitchen, copy room and 3 employee entrances besides the main entrance with reception lobby. 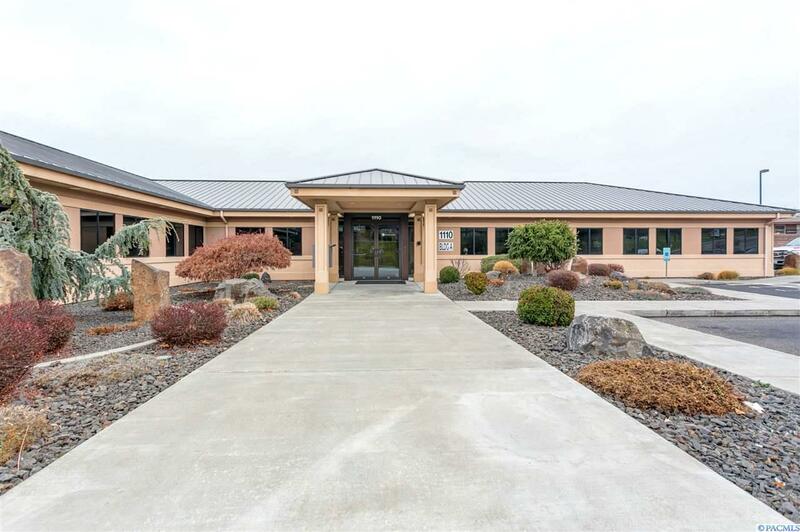 7k SF is on the main floor with 1880 in the finished daylight basement with open area, office, bathroom and conference room. 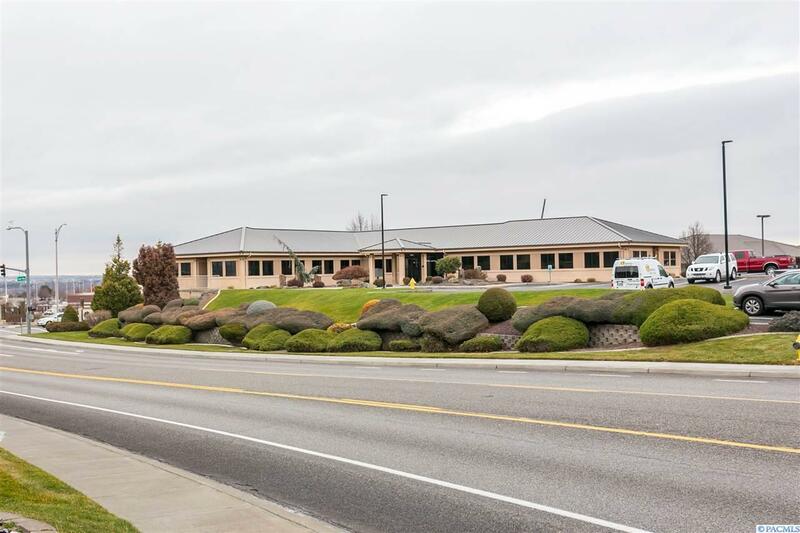 One of the largest floorplates in Tri-Cities and has the room and flexibility for that expansion or new office user. $18+NNN. Call LA for more details.